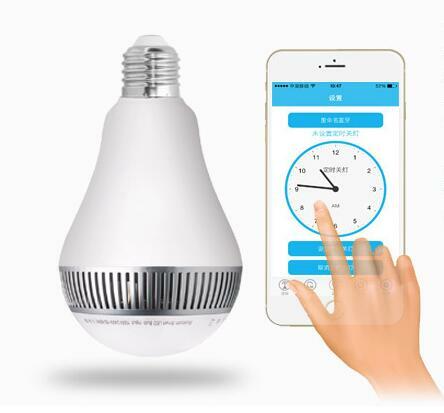 · Remote Control Light Bulb: The LED light bulb is a remote light bulbs, using the remote can turn the white led light to rgbw light bulbs. 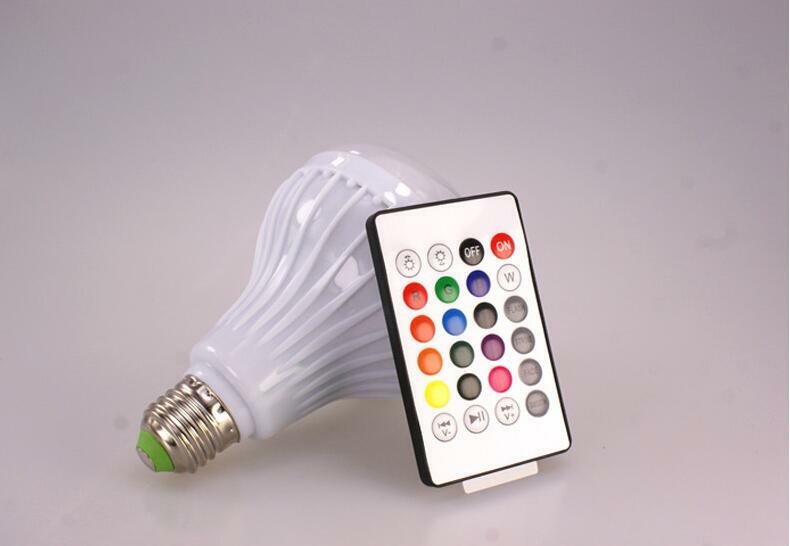 There are 13 colors changing and 4 mode with updated IR remote control, flash/strobe/fade/flicker. 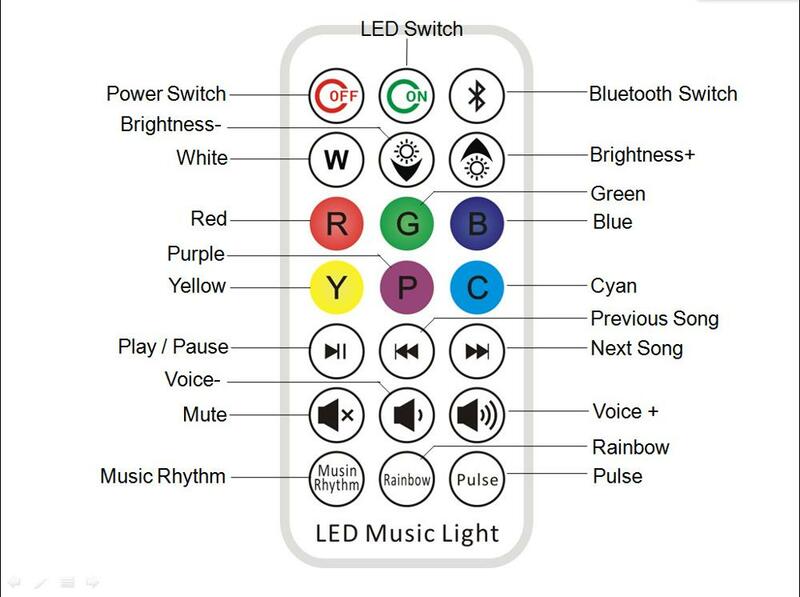 The flicker mode can make colorful light flicker with the music. 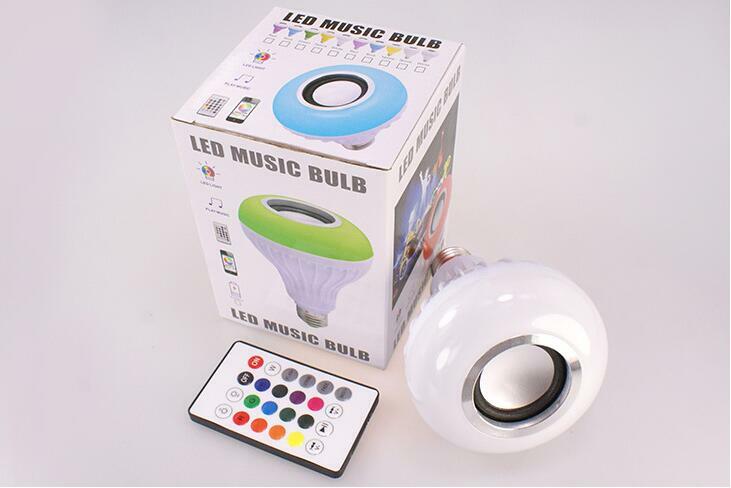 Multi colored light bulbs, changing the color what you like, ideal for a party light bulb to enjoy mirth with friends. 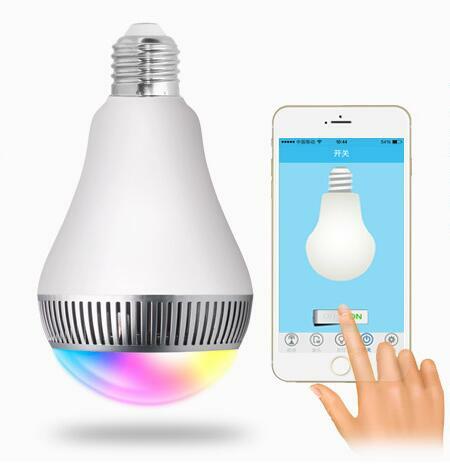 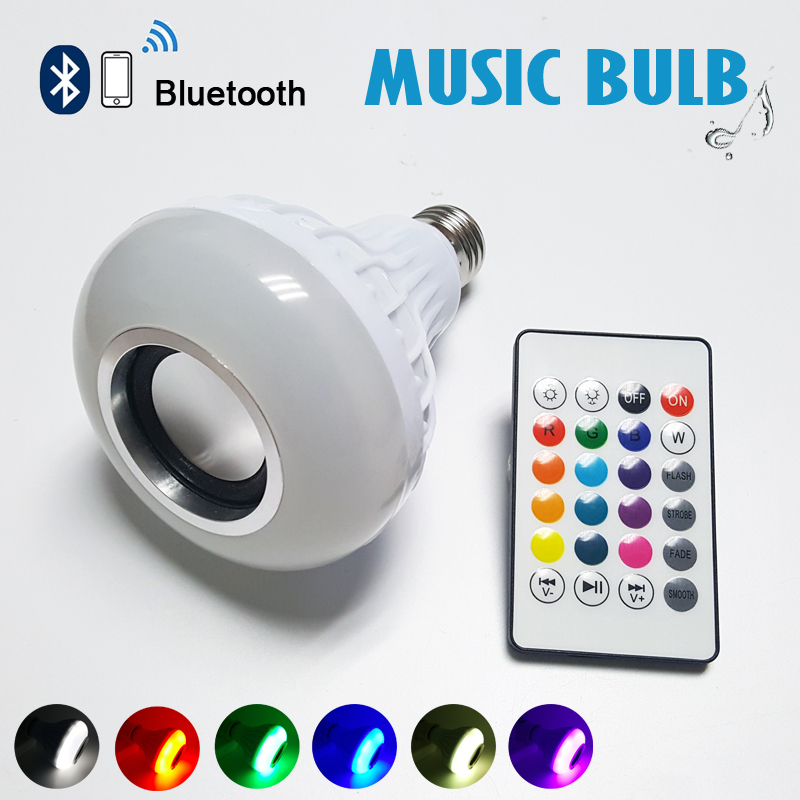 · Bluetooth Speaker Light Bulb: This smart bulbs is not a common rgb led light bulb, is a bluetooth speaker light bulb, with build in speakers. 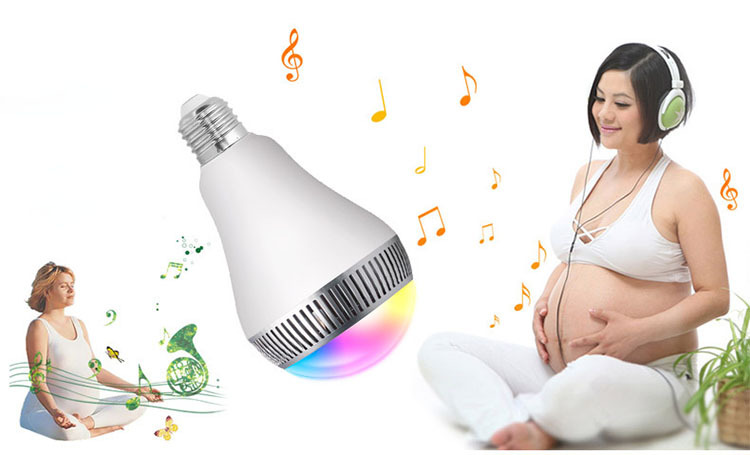 You can play music and colorful light of one light bulb, is a music bulb, bluetooth lightbulb speakers. 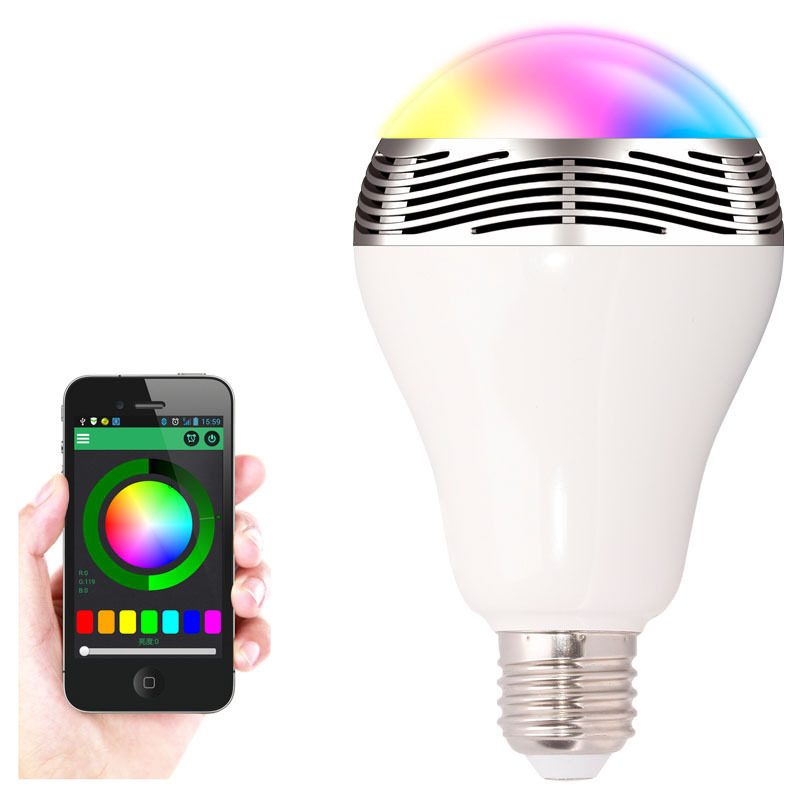 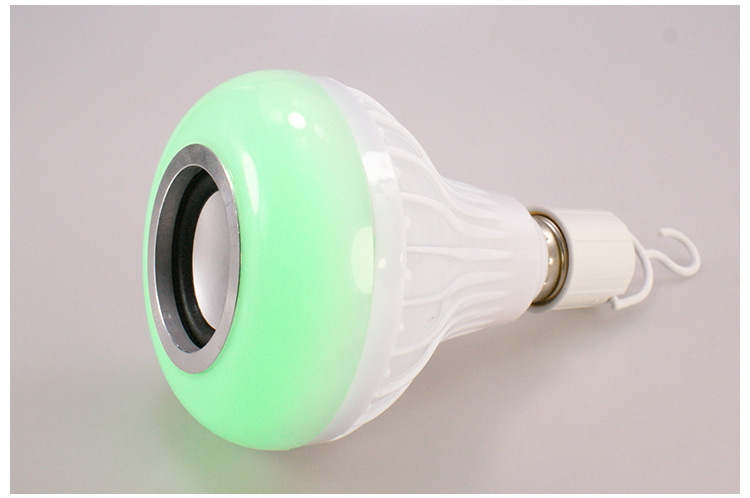 Colored bluetooth light bulb to play music. 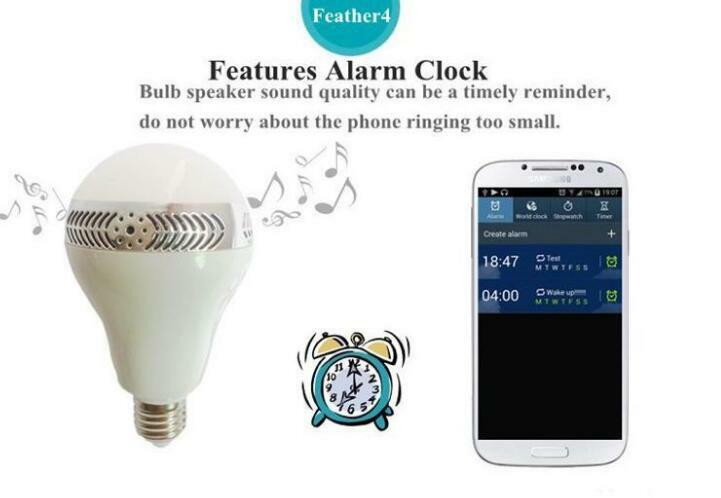 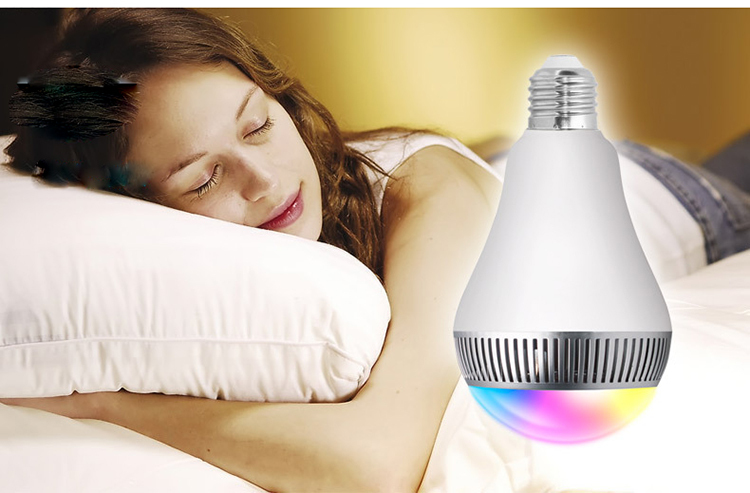 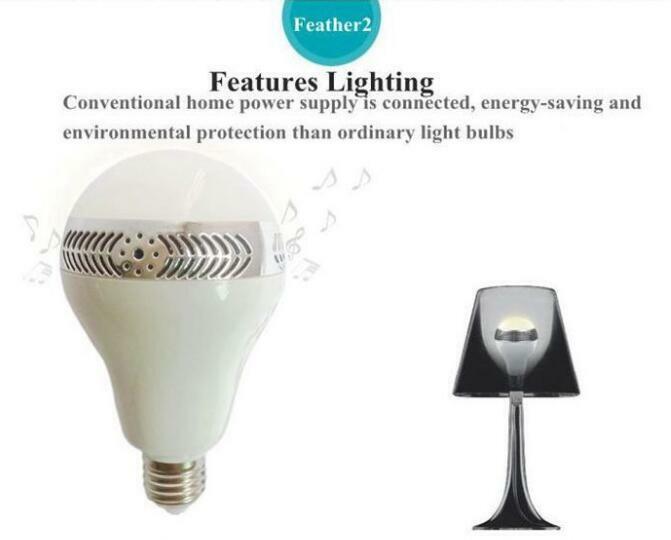 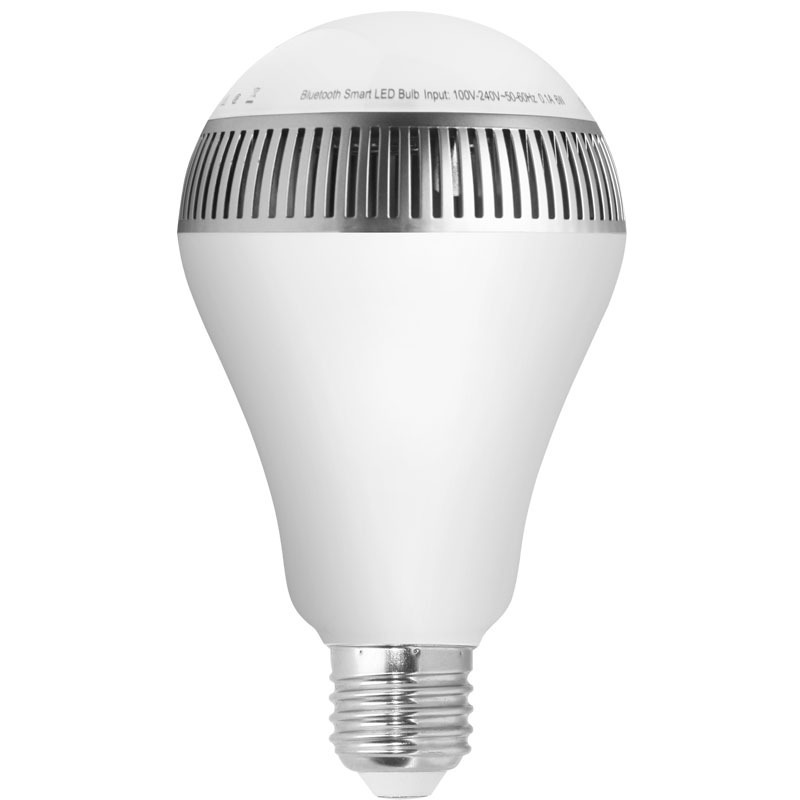 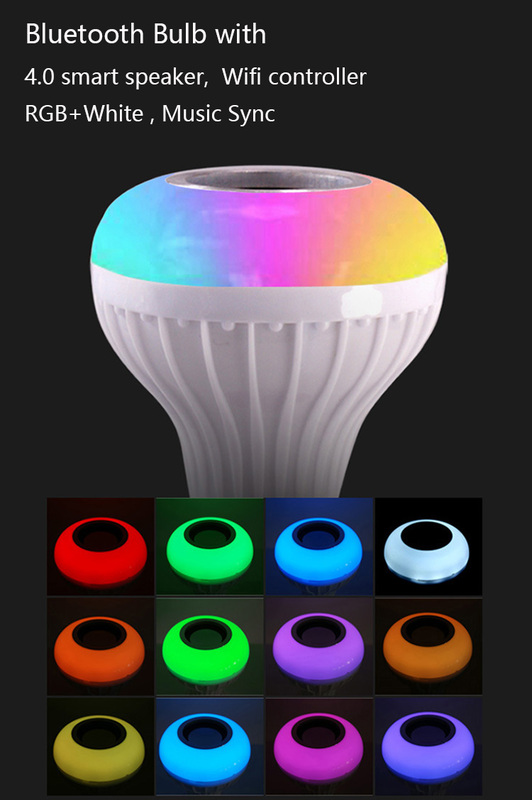 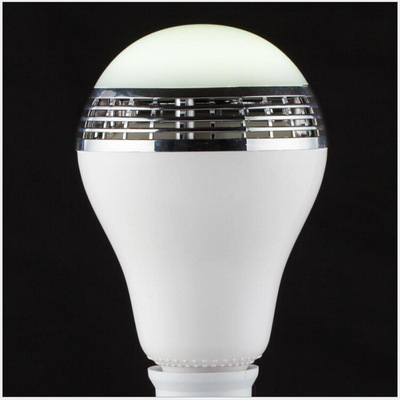 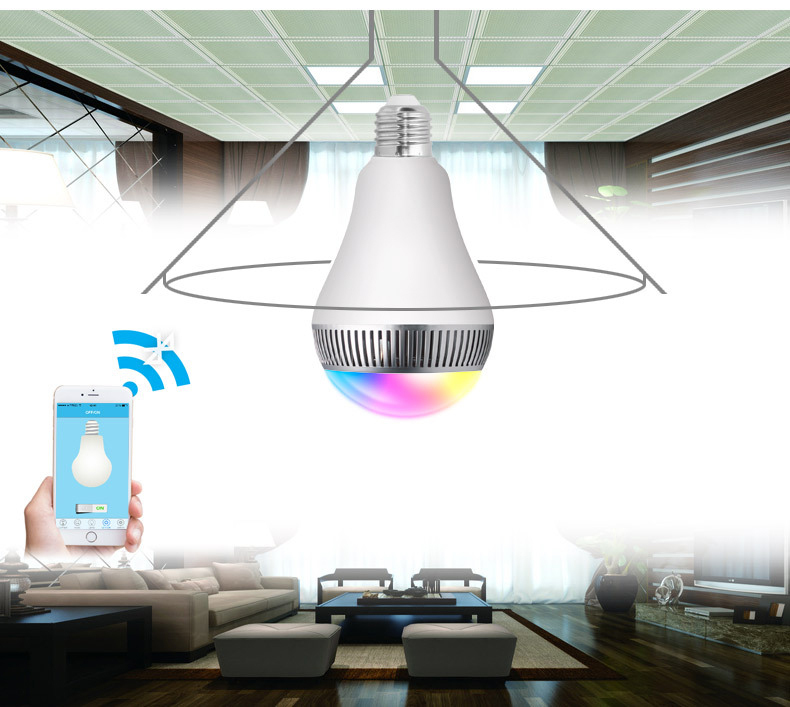 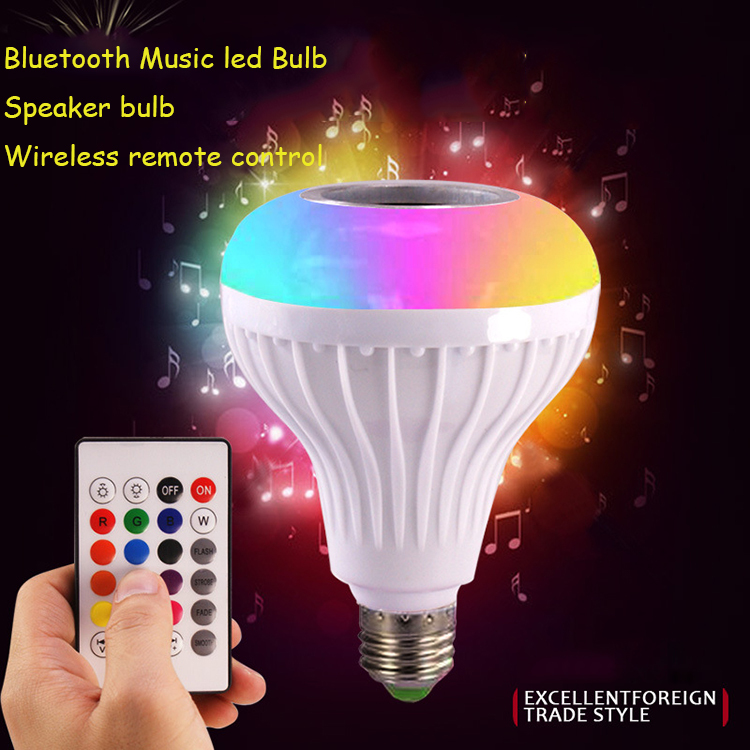 · Please Pay Attention to: The led light speaker is a bluetooth music light bulb, connect to your smart phone by bluetooth. 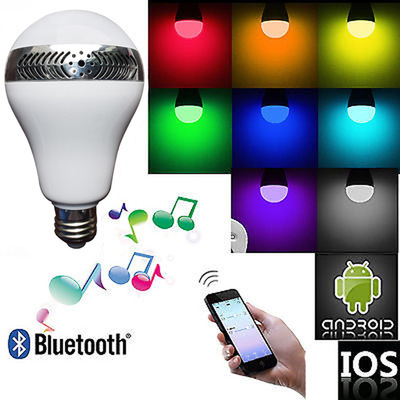 One stereo bulb can only connect to one smart phone. 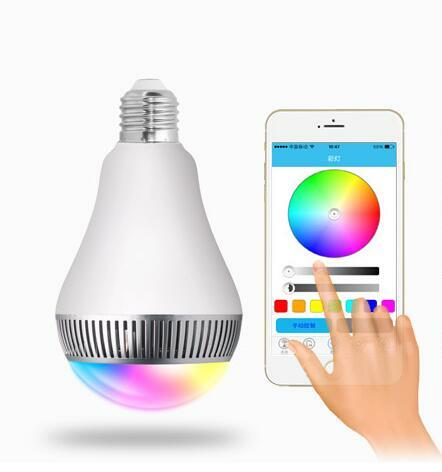 You can use the IR remote to change the color of more than one bulbs, but there is just one smart bulbs can play music by your device. 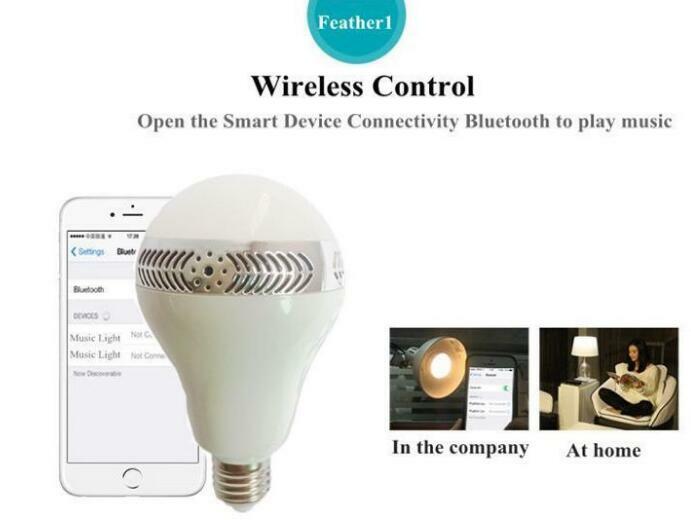 The bluetooth can just only connected with one bulb speaker. 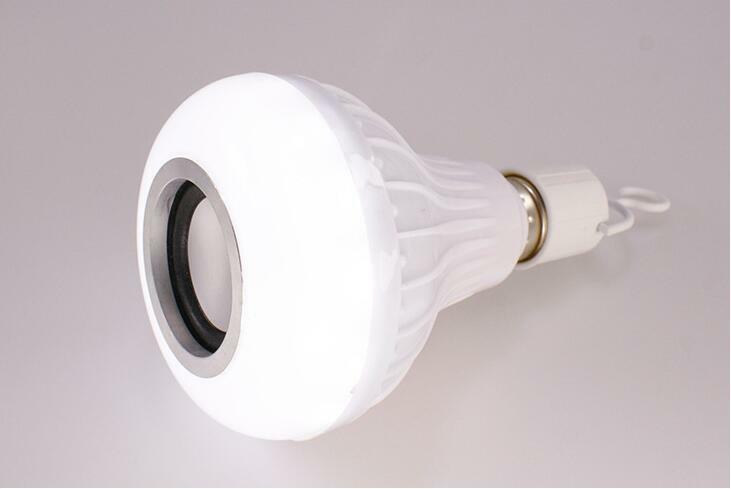 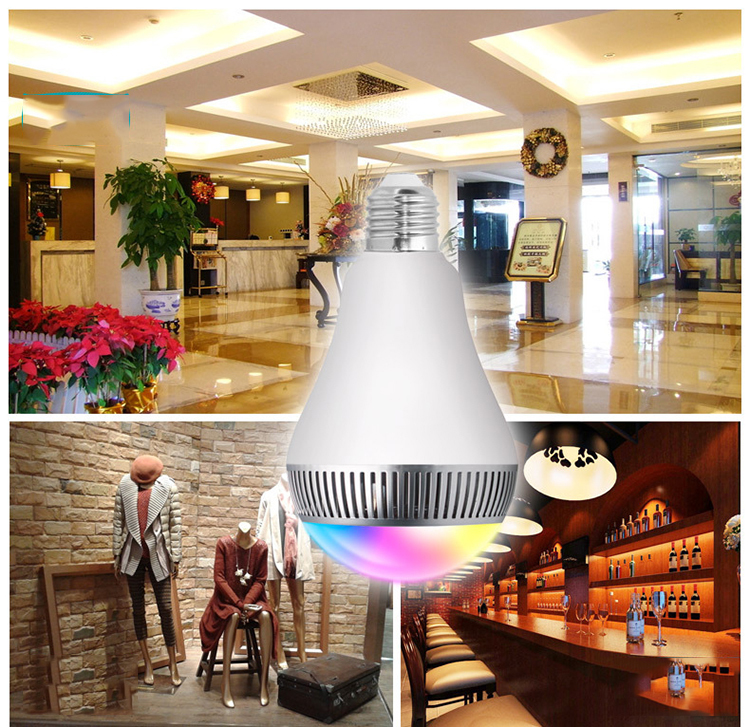 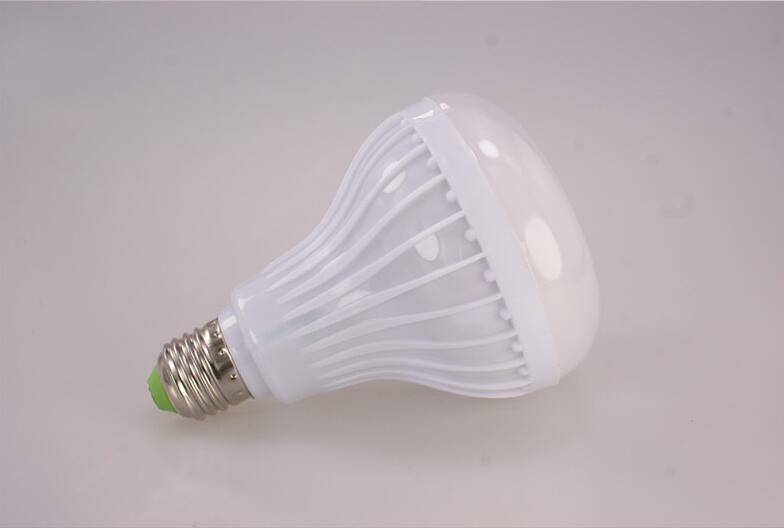 · Energy Saving and Environmental Protection: The led music light bulb base on E27 adapter, replace 50W incandescent bulb by 6W rgbw light bulbs, saving 85% of the lighting. 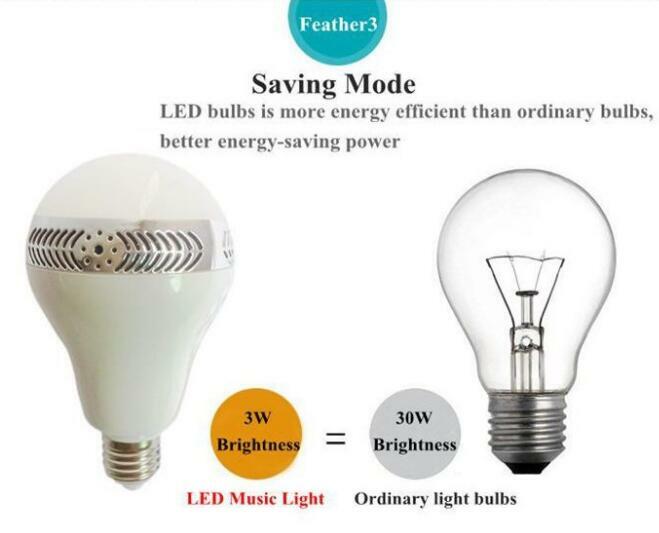 Low power, low heat generating to reduce pollution to the environment. 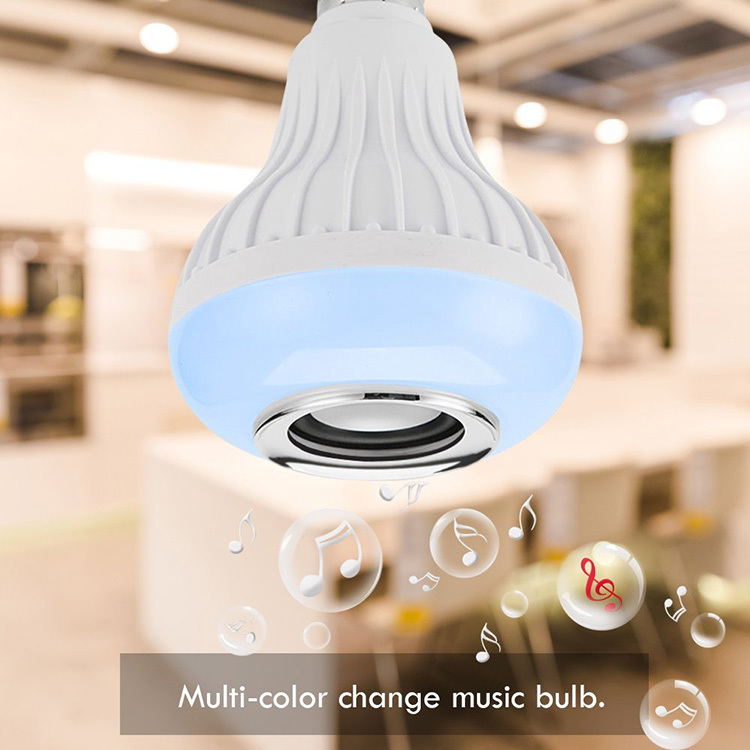 Suitable for the bedroom, closet, cabinet, corridor, workshop, basement, garage, stairwell, oil depots, roof, door and other places. 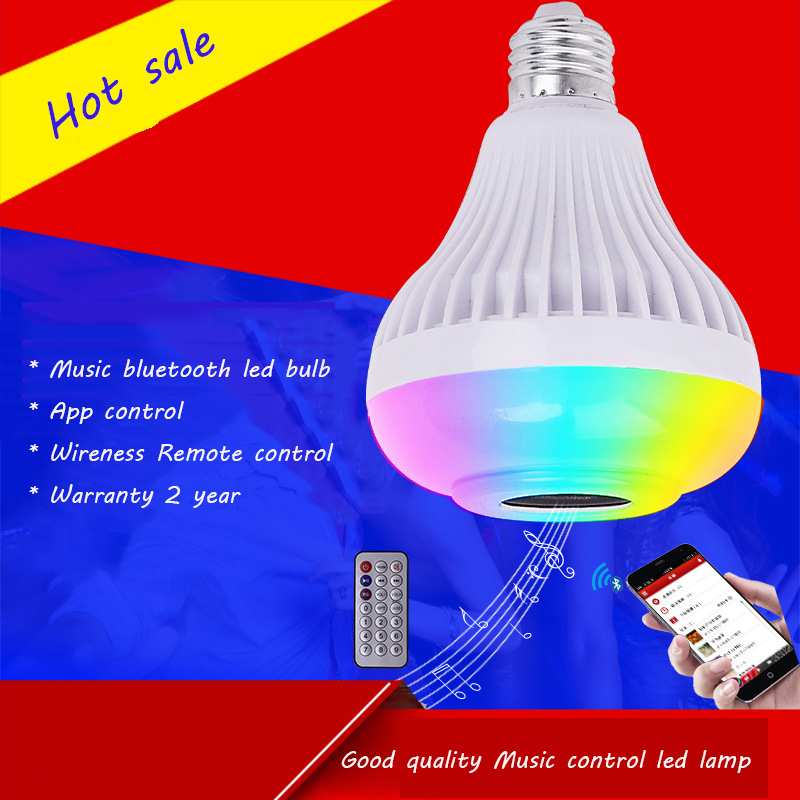 · What You Gets: 2 X Texsens LED light bulb speaker, 2 X Updated IR Remote, 2 X English User Manner, 1 year warranty and good customer service.